So off I went to the Pharmacie. I actually sauntered in looking for the DioptiCalm eye cream from a brand called Lierac, but they didn’t have it. Diopticalm is an amazing eyelid balm that really has quite a profound soothing, refreshing effect if you’re knackered and your eyeballs feel like hot coals. But it was nowhere to be seen and so I asked the assistant for something similar, in my best Del Boy French. But the eye cream turned out to be a sensible and solid choice. I was put off by the “gel” aspect, but it’s not actually a gel at all. It’s a light cream. It’s not the thickest, creamiest cream in the world but neither does it have that refreshing, tightening effect that is the sworn enemy of dry, sensitive undereye skin – if you tend to give eye gels a wide berth, make an exception for this one. Calming on irritated skin, the formula (like many of the French sensitive skin formulas) helps to reduce the production of pro-inflammatory molecules so that skin is less reactive. In short, it stops tetchy, itchy skin from becoming more tetchy and itchy every time something upsets it – gives it a bit of an anger management course. That’s perhaps one of my dicier analogies, but hopefully you know what I mean – if you have skin that sometimes (or often) feels dry, tight and irritated and everything you throw at it makes it worse, you need products that help the skin to protect itself. Stay hydrated, supple and calm. On that note, I can highly recommend the Toleriane range from La Roche-Posay if you’re looking for full-face calming – the creams contain Neurosensine, which again helps to puts a dampener on irritation before it can get into the swing of things. I’ve reviewed the night cream before here. 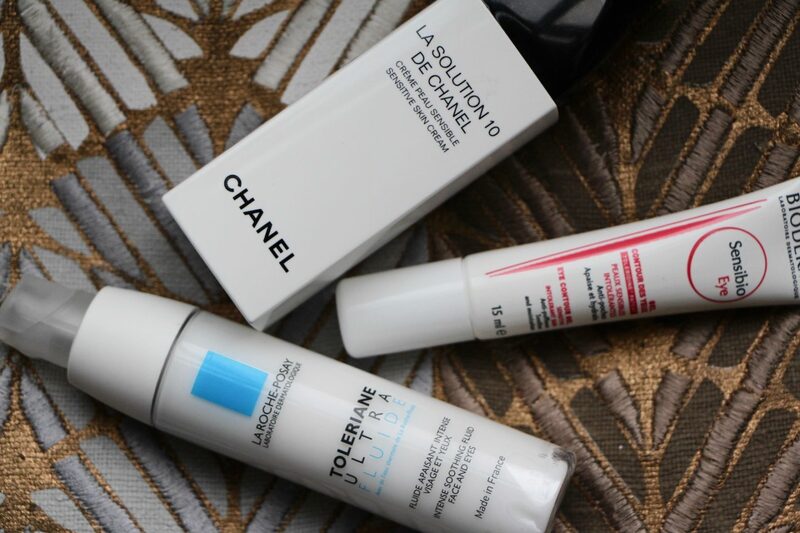 Another great cream – though far, far pricier – is La Solution 10 de Chanel. I actually have a full review of this waiting to be edited and published, but to give you a precis, it’s a very simple but cleverly formulated cream with just ten ingredients. No fragrance, no mineral oil and carefully chosen emollients and antioxidants to help strengthen the skin’s barrier. I love it, but I also think that Toleriane is equally effective and a fraction of the price. If you want to find out more on the Solution 10 prior to my review going up, it’s here* at Boots. 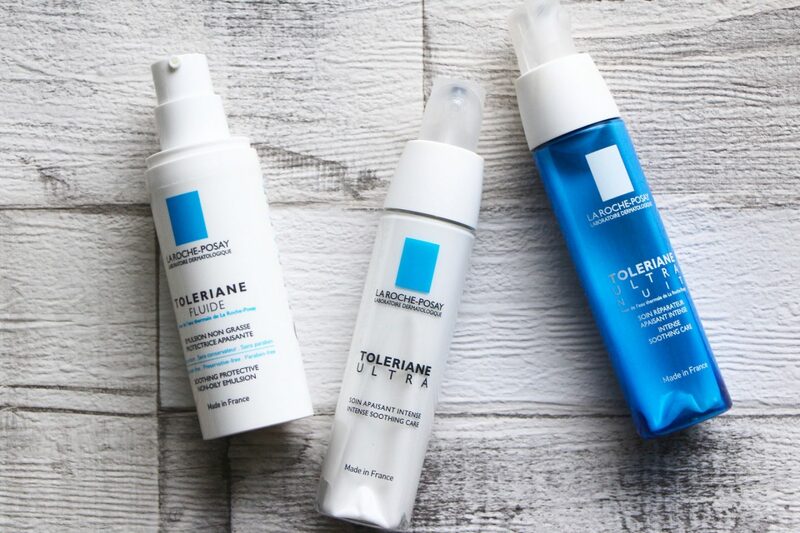 The Toleriane range is here* at Escentual.com. 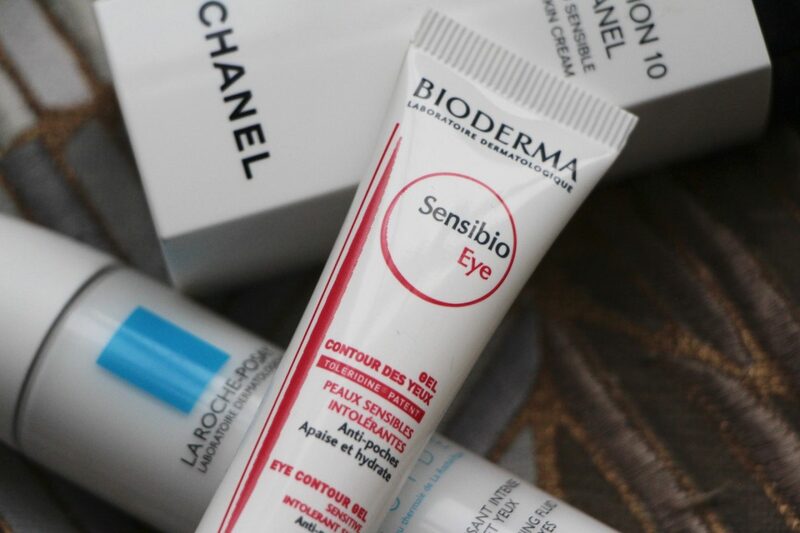 You can find the excellent Bioderma Sensibio Eye Gel at Escentual.com here* – at the time of writing it’s 1/3 off at £9.86. It’s perfect underneath makeup, not too slidey or bouncy, and suitable for day or nighttime use. Good product for moisturizing the skin and also reduces puffiness ,minimizes wrinkles and dark circles. This eye cream sounds so nice ! I love Bioderma as a brand ! 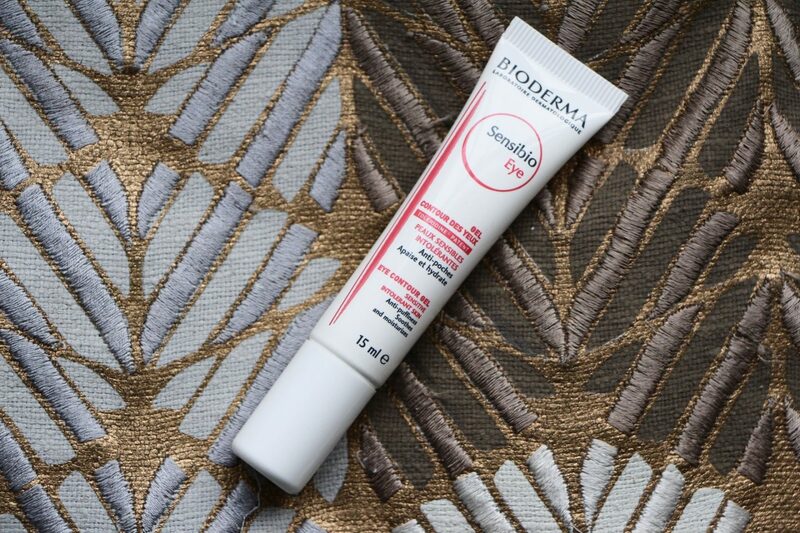 I love Bioderma products, but never tried the eye cream. I don’t have my eye makeup done an removed several times a day though, so I might not be the target group. Good product for moisturizing the skin and also reduces puffiness and minimizes wrinkles. I think I am going to have to pick this up and give it a go! Definitely going to order the eye cream………when I can stop myself YouTube’ing all the other memorable Only Fools and Horses clips! Could please create a Top 10 Books list under your shopping feature?